No added pesticides, fillers or baits. The only 100-percent de totally safe to use near food preparation, children and pets. Masks are not required. 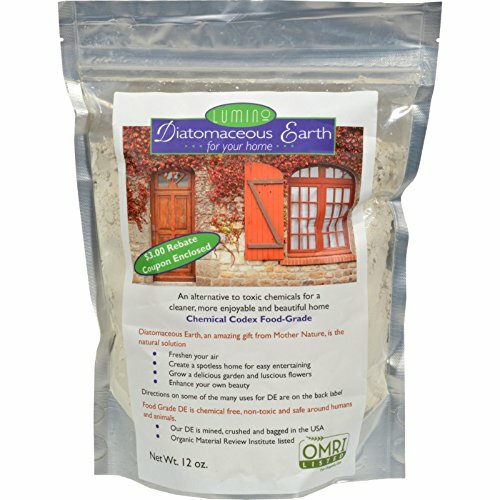 Non-toxic fossil shell flour is a naturally-occurring powder made from crushed fossils of freshwater organisms and marine life. It offers excellent health benefits for humans, plants and animals and also a variety of uses. 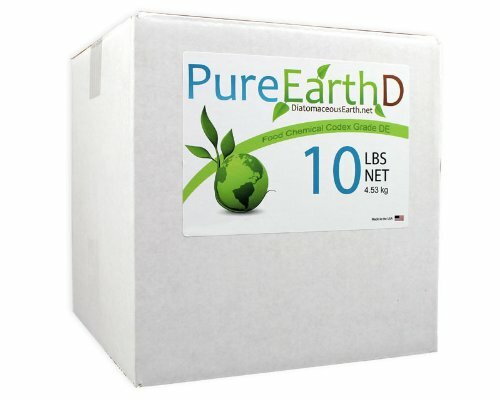 It does not work like a chemical or pesticide; its a natural product that has been used for millenia and you don't have to worry about any parasites getting an immunity to it. 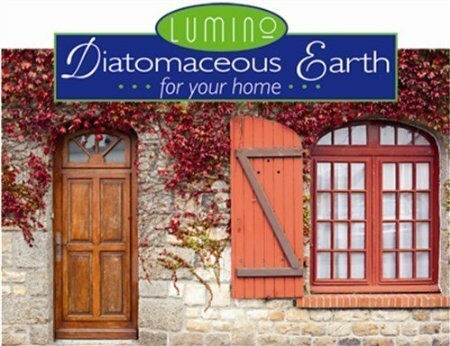 Lumino's Diatomaceous Earth is an environmentally-friendly alternative to toxic chemicals for a cleaner, more enjoyable and beautiful home. 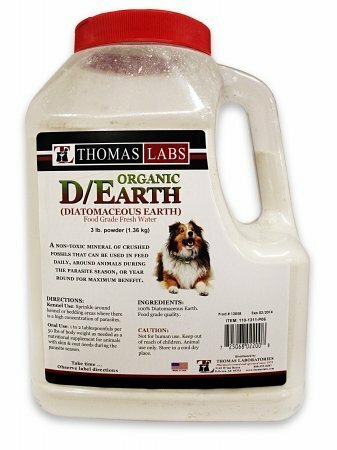 Diatomaceous Earth is a fine powder composed of the crushed fossilized exoskeletons of microscopic diatoms. 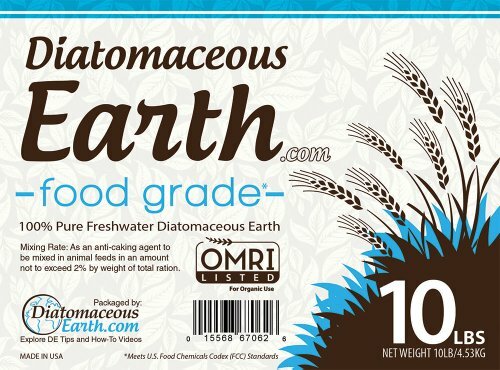 Why Food Grade Diatomaceous Earth: To find out why, spend a day in our office answering phone calls and emails. You will hear some heart breaking stories. The most rewarding conversations are the ones where DE has been a solution that finally worked. 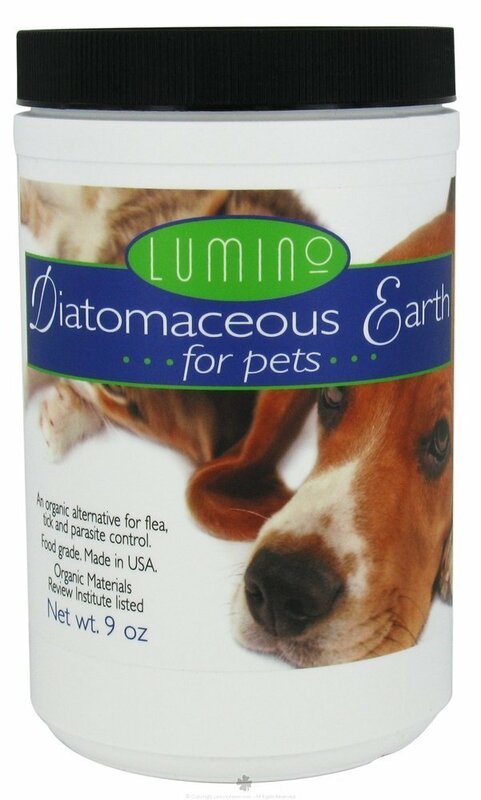 Diatomaceous Earth packaged under the Lumino label comes from an extremely pure fresh water deposit. It is almost pure white and consists of at least 85 percent Silicon Dioxide. 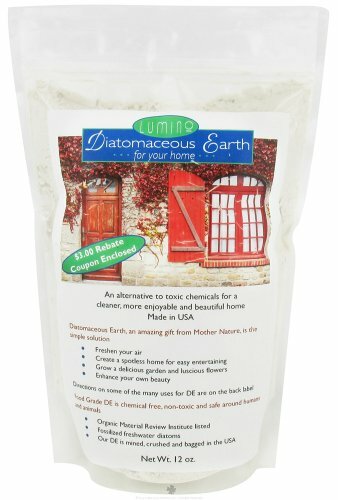 Darker colored Diatomaceous Earth often contains an excess of other minerals such as iron, or a high percentage of clay. 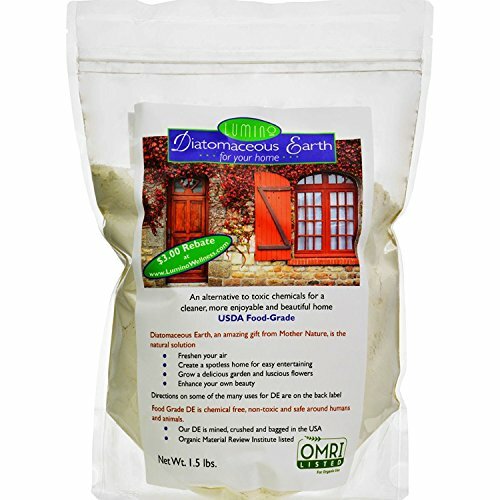 Food grade diatomaceous earth is the most popular product for organic insect control. 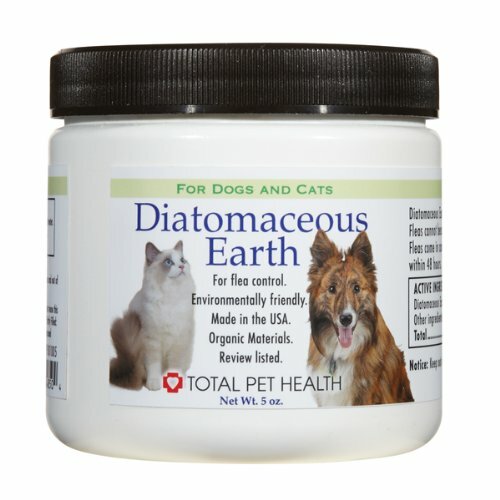 Diatomaceous Earth is the fossilized remains of microscopic shells created by one celled plants called diatoms. These plants are found in all bodies of water and serve as basic food for aquatic life, just as grass is the basic food for land animals. These one celled fresh water plants have a tubular surface with holes on the walls that make it deadly to insects such as bed bugs, fleas, ticks, and other insects. 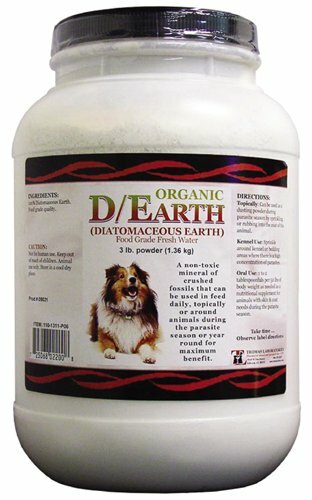 Diatomaceous Earth kills insects by physical action, not chemical, by dehydrating the insect. The reason this is so effective is because unlike other insect repellents which go inert after a short while, DE will continue to be effective long after it has been applied. 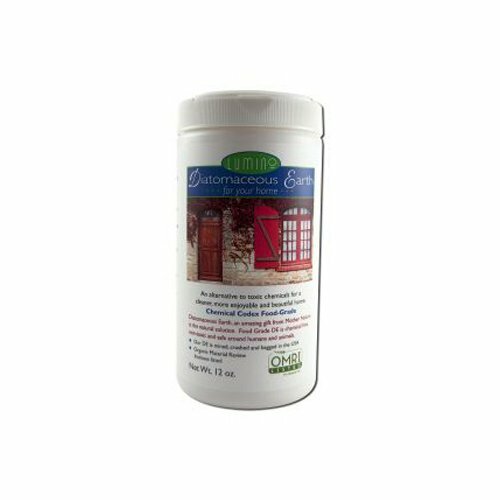 Within a short time DE can kill a large infestation of unwanted insects within the home. 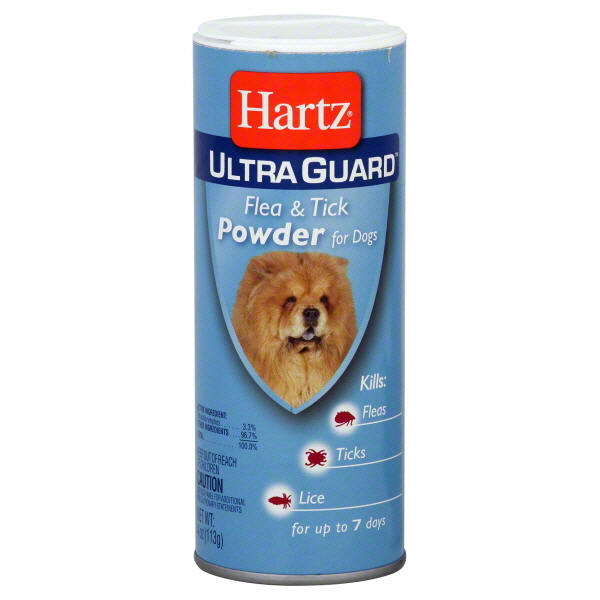 Tell pesky parasites to ‘bug off’ with Hartz UltraGuard Flea & Tick Powder. 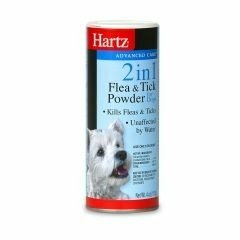 This water-resistant powder kills fleas, ticks, and lice for up to 7 days. For use on dogs 12 weeks of age or older. 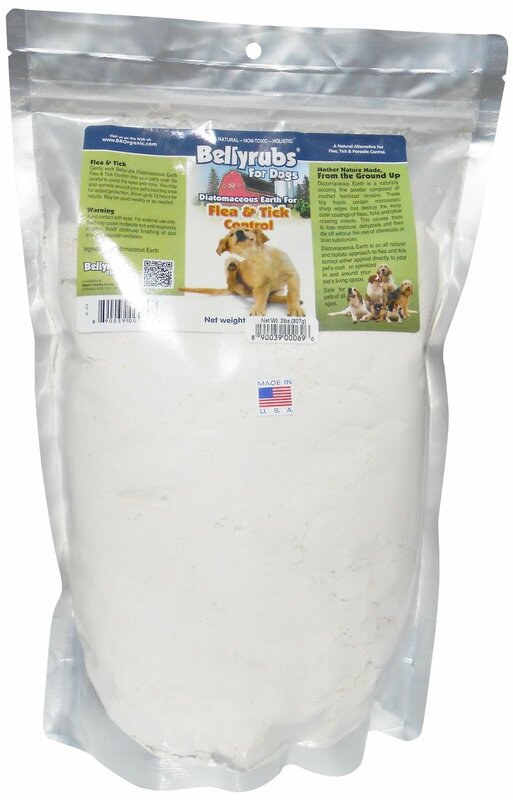 To use, dust entire dog beginning at head and working back, taking care to treat legs and paws. Massage powder through fur so it makes contact with the skin. Also lightly dust dog’s bedding. Repeat entire process at weekly intervals if necessary. Why should you choose our product? The more advanced technologies Ultrasonic and electromagnetic wave technology ensure better and stronger effect. 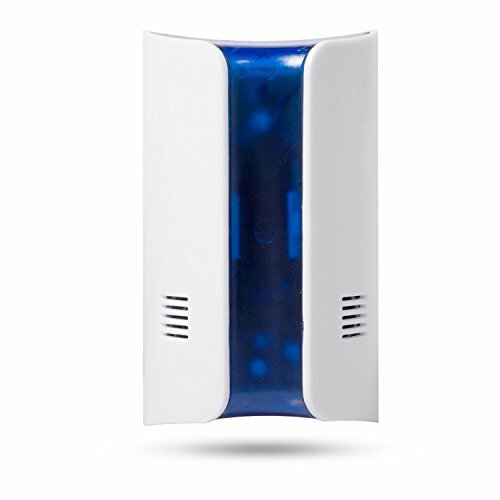 More intelligent Design This ultrasonic pest control comes with blue night lights. You can just touch the switch button to turn the lights on/off. Advantages: Non-toxic and Eco-friendly: Our dual ultrasonic insect repellers are effective and do not need to purchase sprays and chemicals that are harmful to the body. 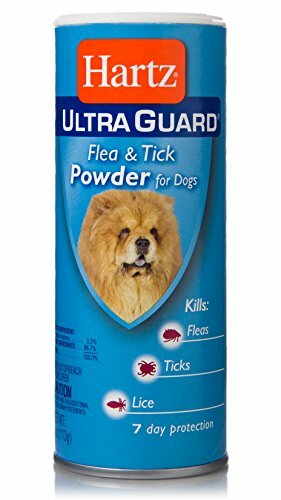 Effective against all pests:It can drive away Spiders, Mosquitoes, Rodents, Roaches, Rats, Mice, Insect, Bed bugs, Fruit flies, Bat, Bugs, Ants and more. Double ultrasonic transmitter: Left and Right ultrasonic transmitter deliver two different direction ultrasonic, provide double effect for all pests control. High quality and multy frequency ultrasonic waves. Effective coverage area: up to 1200 sq.ft Easy to apply, You don't need to set it. Parameter & Specification: Material: ABS Output Frequency: 24-74 KHz Power supply: AC90-250(V) Operating current:¡ñ58mA Rated Power: 6-8W Coverage Area:Up to 900~1300 sq.ft Notice: 1. It should be vertical to the floor and should be installed at 31-47 inches away from the floor. 2. You can use this pest repeller in any indoor area, such as kitchen, bedroom, garage and office. 3. The repeller should be plug in 110V power socket. 4. You can use dry and soft cloth with some neuter wash to clean the repeller. 5. It works remarkably well after 15-20days of use, so please wait patiently. 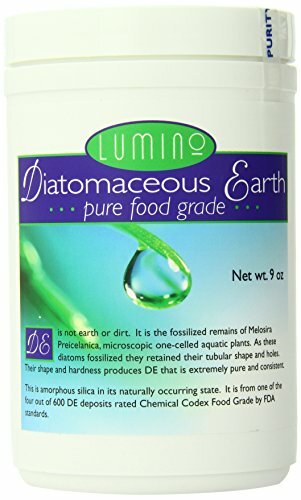 Lumino Home Diatomaceous Earth - Food Grade - Pure. Some of these are individuals from whom DE will hopefully stop annoying indeterminate itching, or something as simple as make their fingernails strong and beautiful. The most rewarding conversations are the ones where DE has been a solution that finally worked. 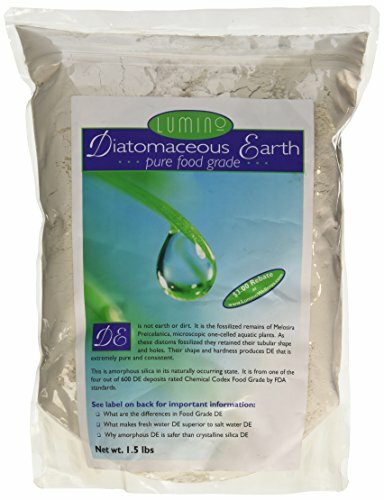 Diatomaceous Earth packaged under the Lumino label comes from an extremely pure fresh water deposit.